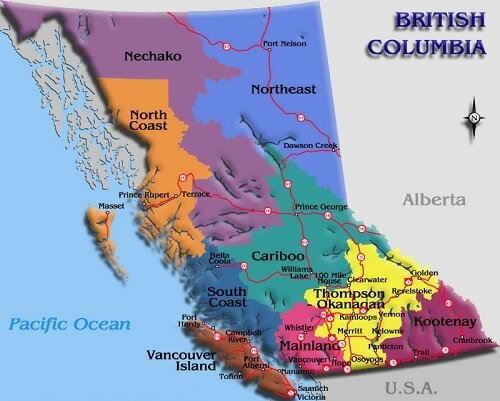 Where to Play in B.C. ​For a list of Ambassadors for B.C. click here. We are not able to list individual venues/times for each community in B.C. We will list and link to clubs/associations/regions with their own website that contains information about venues/dates/times. Is your club/association looking for an easy and inexpensive way to have a web presence? Check Web Presence for Pickleball Groups.